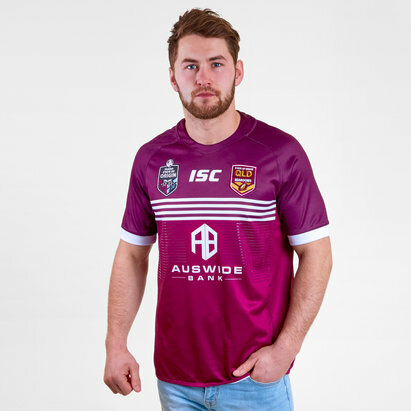 Cheer on the Canetoads with this Queensland Maroons State of Origin 2019 Ladies S/S Rugby League Shirt from ISC. 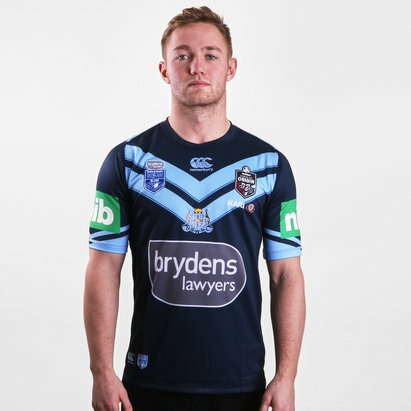 The team are nicknamed "Maroons" after the colour of the jerseys they wear. This shirt features a restructured 3 piece neckline and considered panelling details on the body. The cross-stretch insert on the back neck offers an unparalleled fit. With a soft handle and sleek appearance the AXIS fabric helps make this the closest thing to what the players wear on game day. 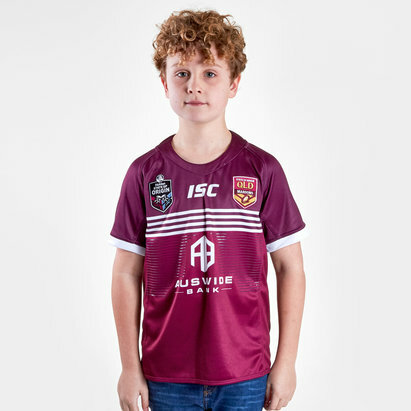 Sticking with tradition this shirt is maroon with white detailing. 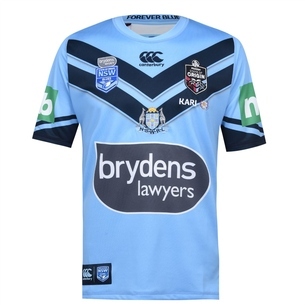 The ISC logo is just under the collar in the middle while the team badge is on the left and the State of Origin logo is on the right.